So, you want to be the Chief of Staff to the Australian Prime Minister. This book provides invaluable lessons to foster that ambition. Australian prime ministers need help to manage the many challenges and dependencies of political leadership. Their Chief of Staff provides critical support to both the person and the office of prime minister. The job is to help prime ministers to cope with the endless pressure of events and surviving to win the next election. It is about making sure the urgent doesn’t crowd out the important while pursuing the Holy Grail of coordination. It is about winning the battle for support in cabinet, caucus and country. This book explores the work of the Chief of Staff from the perspective of those who have done the job under governments from Fraser to Rudd. It identifies eight lessons that key individuals who have held the Chief of Staff position wanted to pass on to their successors. The lessons are not rocket science but that doesn’t make the job easy. The Chief of Staff must adjust to the personalities, preferences and working styles of the prime minister. They must navigate the murky networks and pressures of life at the centre of government. 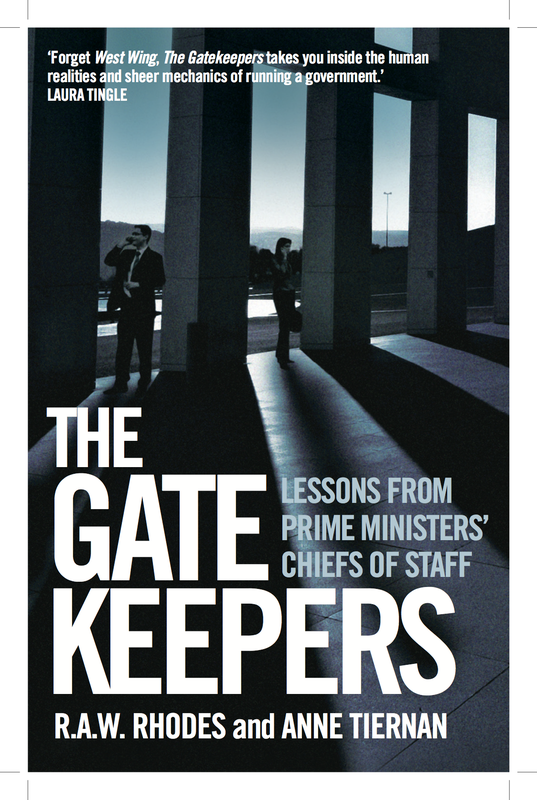 As gatekeepers and shock absorbers, the Chiefs of Staff take the blame for their prime ministers, but it is not necessarily their fault. This important book offers unparalleled insights into how things really work at the centre of Australia’s central governing networks from the perspective of those who have been there. 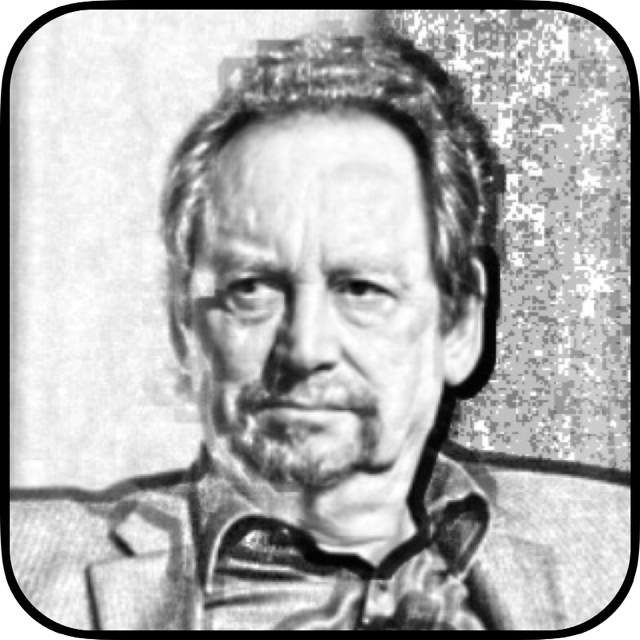 It is based on unique access to former Chiefs of Staff as well as interviews with the leading participants of the day. It draws together and systematises the Chiefs of Staff views about what to do and what not to do, about how to do it and how not to do it, and does so in their own words.